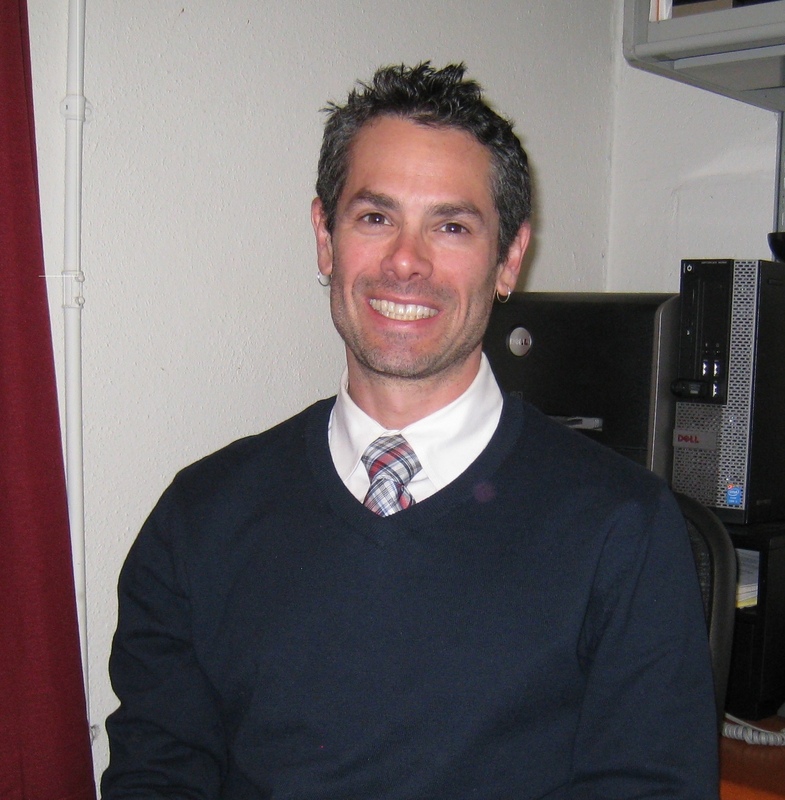 Dr. Brian Whitcomb is an Associate Professor in the Department of Biostatistics and Epidemiology at the University of Massachusetts in Amherst. He is a reproductive and perinatal epidemiologist whose research focuses on biomarkers in epidemiologic studies of fertility and pregnancy, as well as epidemiologic methods development and assessment. He is married with three boisterous young boys and enjoys running and cycling.